Come take a look at this lovely 3 bedroom 2 bath ranch home with beautiful hardwood floors! The 3rd garage bay has been converted into a shop that has an ac/heater combo unit installed. 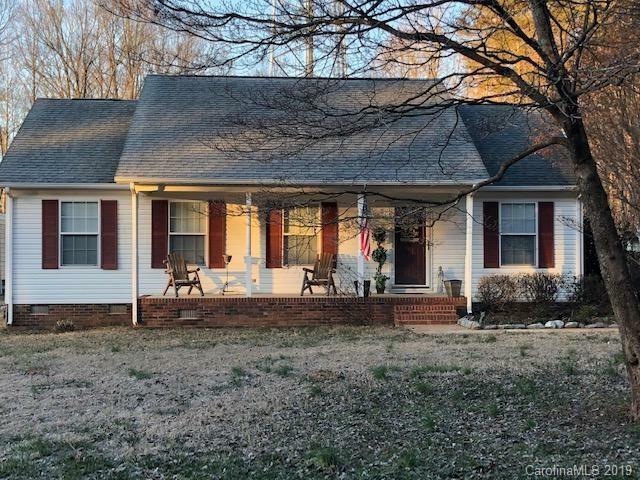 Newer roof with architectural shingles added 3/2017, county taxes, surrounded by woods on 3 sides so even though you are convenient to shopping, restaurants, Rockwell elementary etc you still have that country feel. Wont last long!